When we close our eyes and imagine our favorite time of year, we’re immediately transported to the same familiar scene: clutching a pumpkin spice latte on early afternoon walk to brunch, making a point to walk through piles of dry leaves, cheeks cool to the touch, but with the reset of us feeling toasty warm inside our layers. The most important of those layers — and really, the harbinger of the season — is a good, wear-everyday jacket. It’s the starting point for any solid fall wardrobe, and we’re seeing plenty of trends that’ll work for all manner of outdoor activity, from office commutes to apple picking hard-apple-cider sipping. So, find the nearest pile of leaves—it’s time! 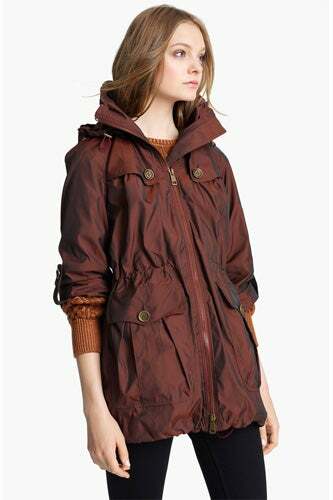 Penfield Kasson Parka, $185, available at Madewell. 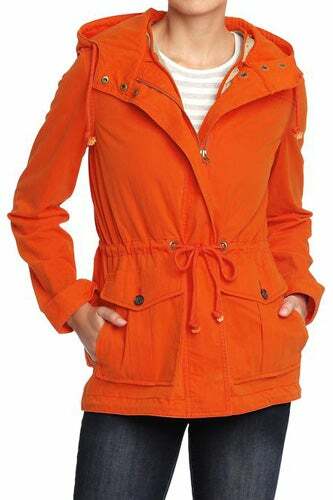 Old Navy Women’s Hooded Anorak, $49.94, available at Old Navy. 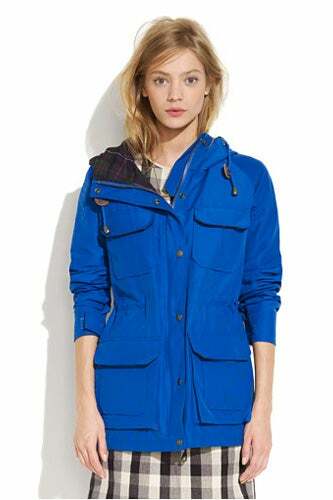 Burberry Brit Iridescent Anorak, $895, available at Nordstrom. 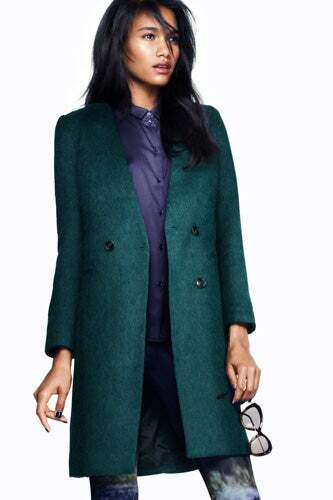 H&M Coat, $129, available at H&M. Belstaff Chatham Leather Trim Pea Coat, $2,100, available at Bergdorf Goodman. 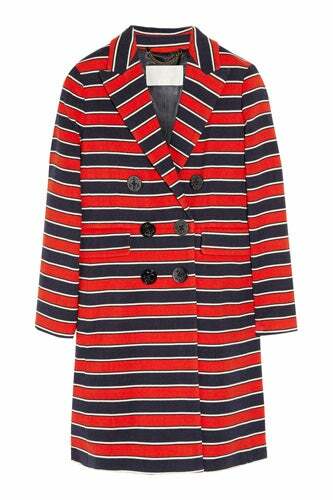 J.Crew Gondola Striped Stretch Wool Coat, $495, available at Net-A-Porter. River Island Lace Duster Coat, $24, available at River Island. 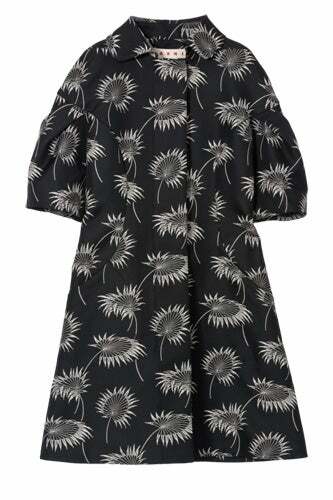 Marni Coat, $1,980, available at Marni. 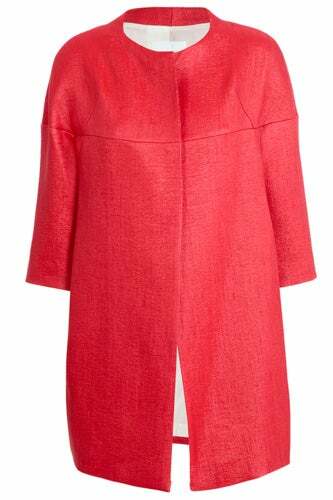 Nicole Farhi Raffia Suiting Coat, $325, available at Nicole Farhi. 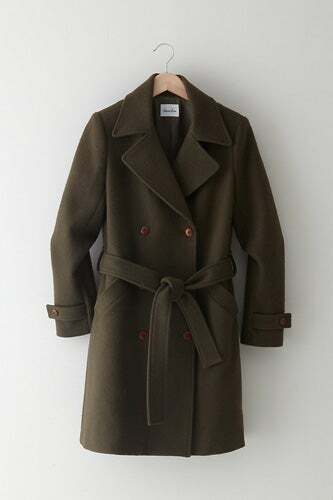 Steven Alan Corporal Coat, $525, available at Steven Alan. 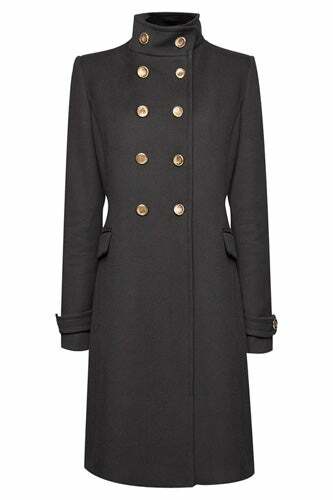 Mango Corduroy Military Coat, $165, available at John Lewis. 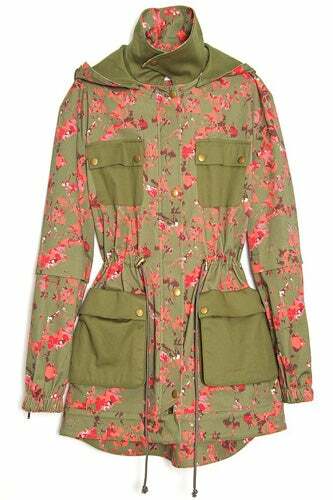 Thakoon Addition Army Trench Jacket, $580, available at Kirna Zabete. 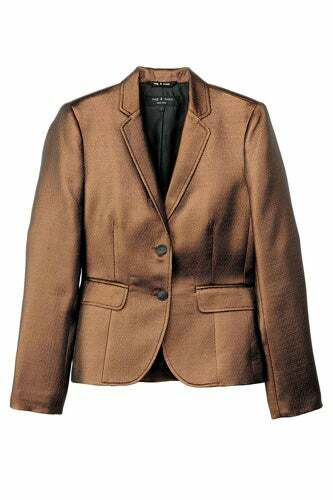 Funktional Indiana Contrast Jacket, $323, available at Planet Blue. Francis Leon Brown Night Rider Leather and Jersey Hooded Jacket, $698.75, available at Liberty of London. 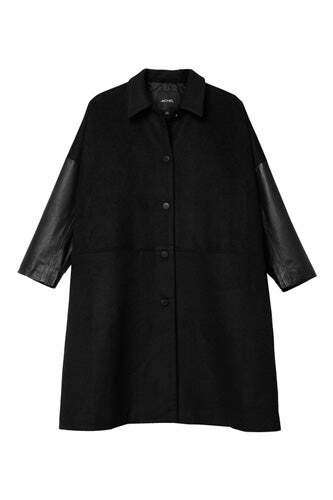 Monki Ulrike Coat, $130, available at Monki. Marni Hooded Coat, $943, available at Farfetch. 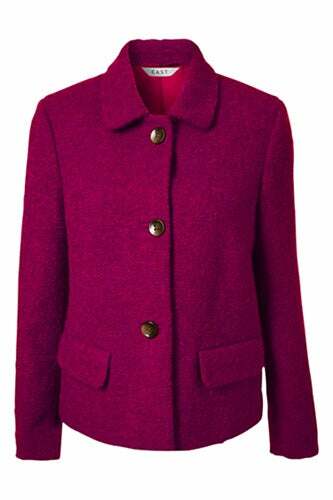 John Lewis Textured Boucle Jacket, $243.59, available at John Lewis. 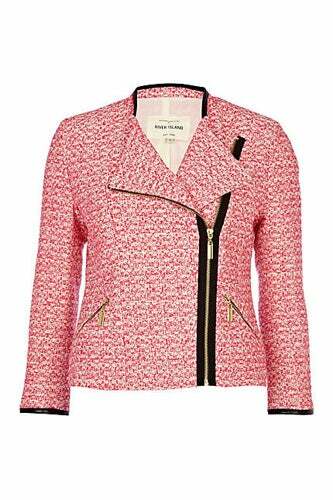 River Island Tweed Jacket, $89.31, available at River Island. 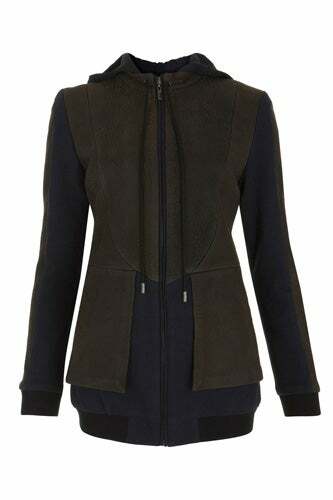 rag & bone Bailey Jacket, $535, available at rag & bone. 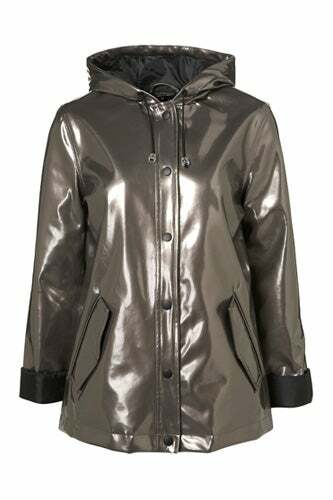 Topshop Metallic Plastic Mac, $90, available at Topshop. 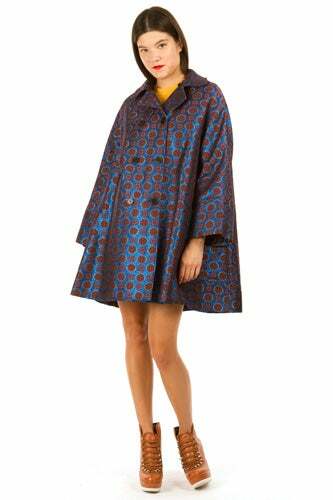 Kenzo Medallion Jacquard Lurex Coat, $1,290, available at Opening Ceremony. 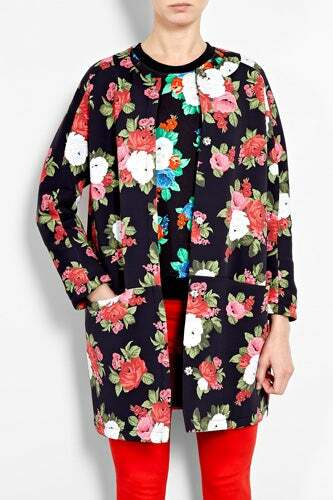 MSGM Black Floral Scuba Coat, $563.76, available at MyWardrobe. 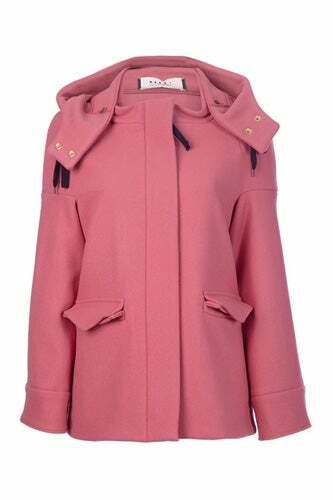 Zara Hook and Eye Fastened Coat, $129, available at Zara. 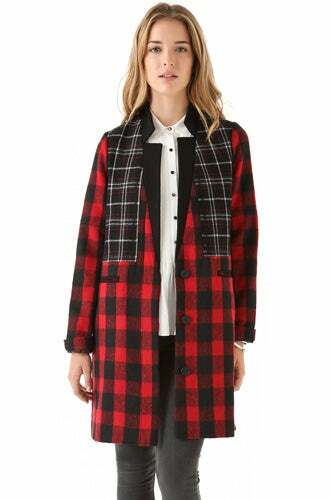 April, May Winni Checked Wool Coat, $579, available at Shopbop.